for $165,000 with 3 bedrooms and 1 full bath, 1 half bath. This 1,244 square foot home was built in 1925 on a lot size of 32.00 x 150.00. Approved Short Sale $165, 000!! 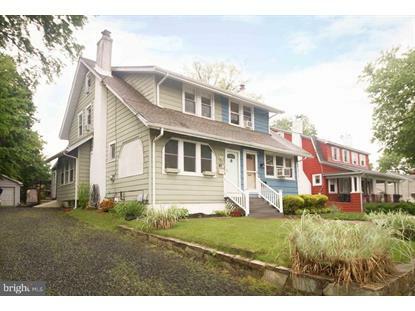 !Don't Miss out on This 3 Bed 1 1/2 Bath Twin in Morrisville Boro. Foyer/Living Room Entry Features New Windows, W/W Carpet, Custom Trim, Wood Burning Brick Fireplace & Fresh Paint T/O. Formal Dining Room, W/W Carpet, C/F & Oversized Windows for Extra Sunlight. Spacious Eat-in Kitchen, Updated Cabinets, Stainless Steel Appliances, Glass Mosaic Backsplash & Powder Room. Master Bedroom W/ Fresh Paint, Nice Closet Space & Walk up Attic, (Could be 4th Bedroom or Office). 2 Other Good Size Bedrooms & Ceramic Tile Hall Bath, Round out the Features of the Second Floor. Unfinished Basement W/ the Right Touch, Could be Finished For Extra Living Space & Separate Laundry Area. Oversized Deck & Gazebo are a Nice Place to Relax, 1 Car Garage, 4+ Car Parking & Back Yard W/ the Feel of Country Living. Pride of Ownership Shows Through. 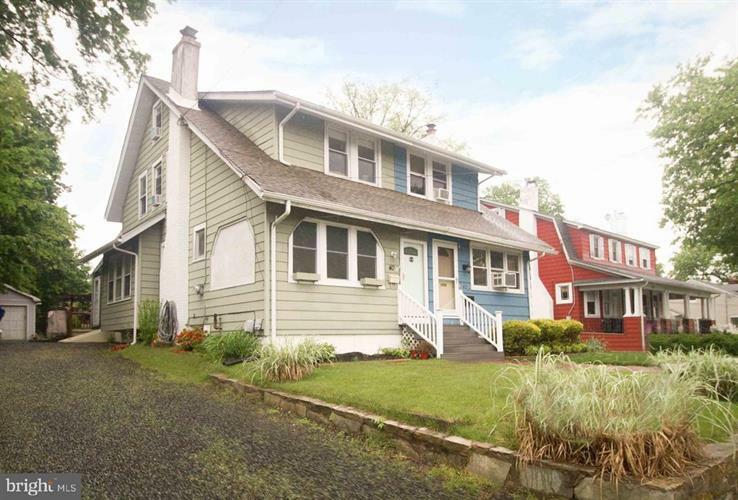 Property Close to Schools, Public Transportation, Shopping & Major Roadways. Buyer responsible for U&O & Utilities Turned on for Inspections. THIS IS A MUST SEE!! !